Mary Shelley’s poignant exploration of the true depths of human ambition has had a profound effect on readers since its conception in 1816. When scientist Victor Frankenstein forms a creature from the body parts of corpses, thus shattering the perceived limits of scientific understanding, the consequences are devastating. 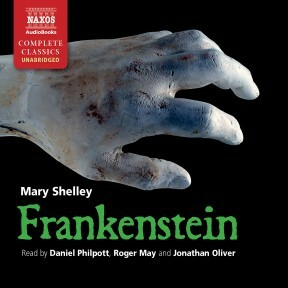 As Frankenstein becomes disgusted with his experiment, he thwarts the creature’s desire for a companion, and what ensues is singularly chilling. Daniel Philpott trained at LAMDA and, after success in the prestigious Carleton Hobbs Award for Radio Drama, has been prolific in BBC Radio and the Spoken Word industry. His theatre work includes numerous productions on the London fringe. 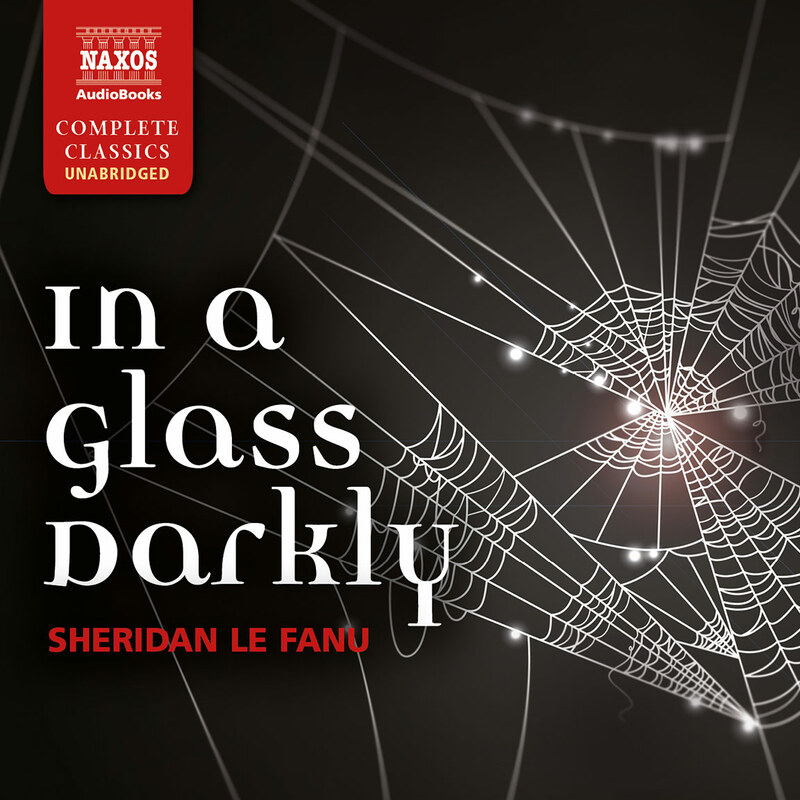 For Naxos AudioBooks he has recorded A Life of Shakespeare, Famous People in History – 2, Dracula, Frankenstein, Pygmalion, and has narrated Our Island Story. 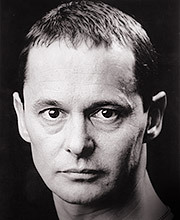 Roger May has done over eighty radio plays and spent a year with the BBC Radio Drama Company in 1995–6, following that with a season at the RSC. Amongst his TV appearances are Mosley, Peak Practice and Hornblower and, on film, The Scarlet Tunic and An Ideal Husband. Jonathan Oliver has worked in theatres across the country including War and Peace at the Royal National Theatre, The Homecoming at Leicester Haymarket and the role of Antony in Antony and Cleopatra at the Bridwell. 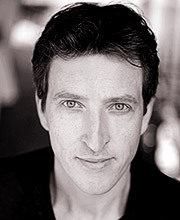 TV credits include Eskimo Day, House of Eliott and Hannay and he is active in voice-over and radio. 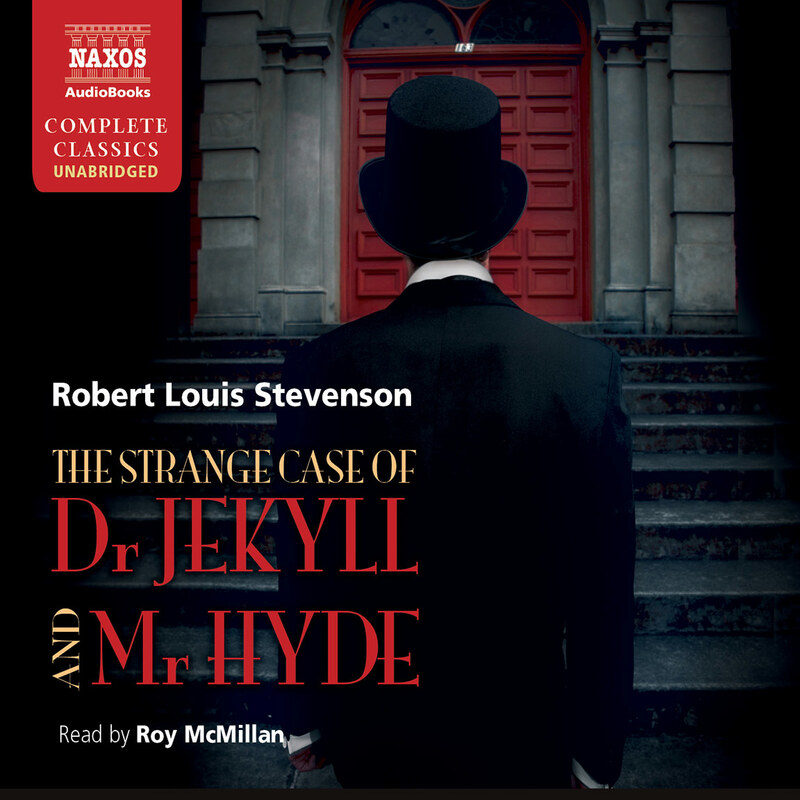 This audio version of Shelley’s classic hits all the book’s emotional highpoints thanks to a terrific tag team of readers – a choice that is amply justified by the book’s structure: explorer Robert Walton’s correspondence with his sister; Victor Frankenstein’s narration of his life and misguided efforts to play God; and the infamous monster’s first-person account of how he made his way in the world. 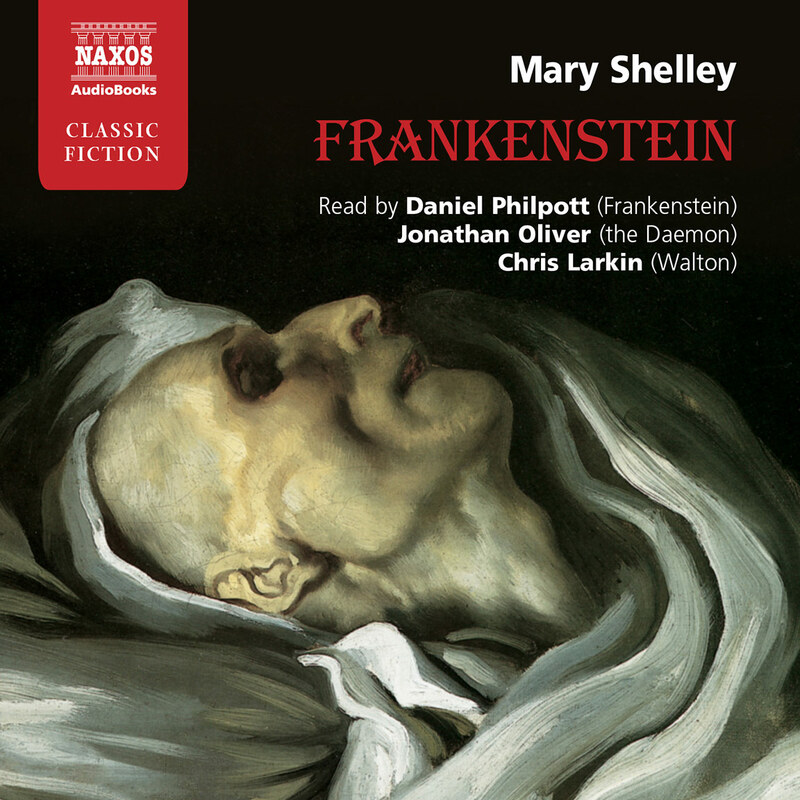 All three narrators are adept at modulating their tone to suit a scene’s mood – Roger May reads Walton’s sections, Daniel Philpott narrates Frankenstein’s, and Jonathan Oliver handles the monster’s sections – but the heavy lifting falls to Philpott, who conveys his character’s passion, ambition, and ultimate horror at what his creation has done, which includes an accidental killing that strikes the scientist very close to home. For any listener familiar only with filmed treatments of this seminal tale of terror, this is a good way to experience the original. 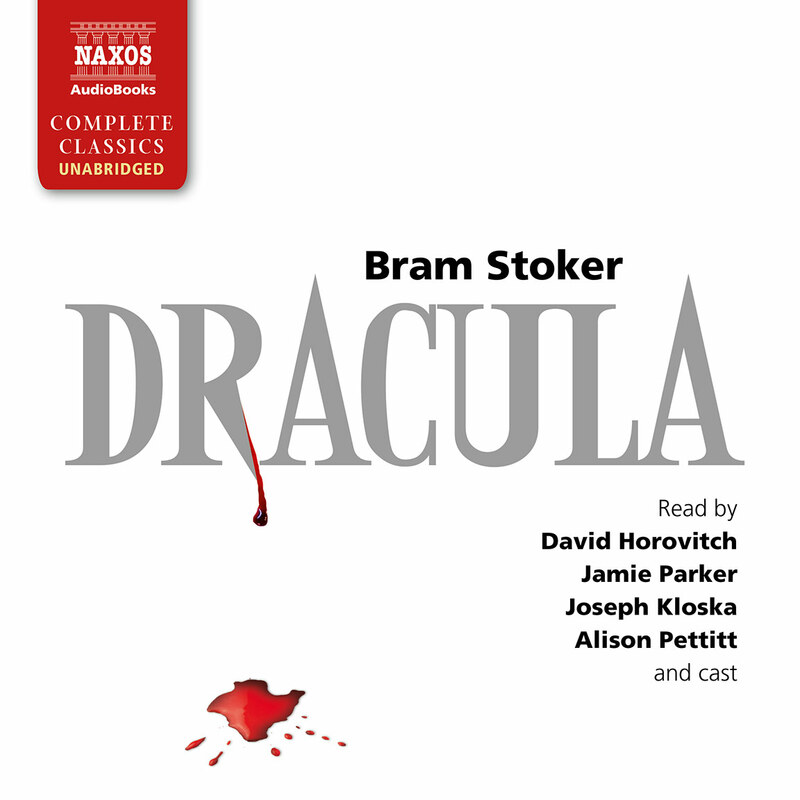 This classic tale of horror and obsession features an appropriately overwrought reading by three talented British actors. Dr Victor Frankenstein becomes enslaved to the idea of reanimating the dead, spending years in a manic frenzy of scientific study and creation. But once his monster lives, Frankenstein is so horrified by the ugliness of ‘the demoniacal corpse’ that he abandons it, never imagining that they will meet again in murderous circumstances. 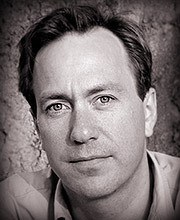 Daniel Philpott does most of the narration, employing a Germanic accent when he voices the good doctor’s dialog. Roger May does a superb job as Capt. Robert Walton. The best performance, though, is by Jonathan Oliver as the Daemon. He makes listeners feel pity and compassion for this creature who longs only for love and intellectual stimulation; instead, he cannot help but be the personification of evil in his own mania for vengeance. VERDICT: The reading is well paced, and the narrators are not afraid to sound overwrought when appropriate. Mary Shelley was the daughter of the radical feminist Mary Wollstonecraft and the mistress –– later the wife – of the poet Percy Bysshe Shelley. In 1816, she and her half-sister Claire Claremont, mistress of both Shelley and Byron, followed Shelley into exile from his native land, where his frank espousal of a philosophy of ‘free love’ and his outspoken atheism had been relished. They spent the summer with Lord Byron (also on the run from scandal in England) who had taken the Villa Diodati on the shores of Lake Geneva. The company may even have been joined by the shade of Milton who had once occupied the house. But the current of creative genius that had produced the divine spark in Milton had become, in the popular imagination, something demonic in these two arch-Romantic poets. 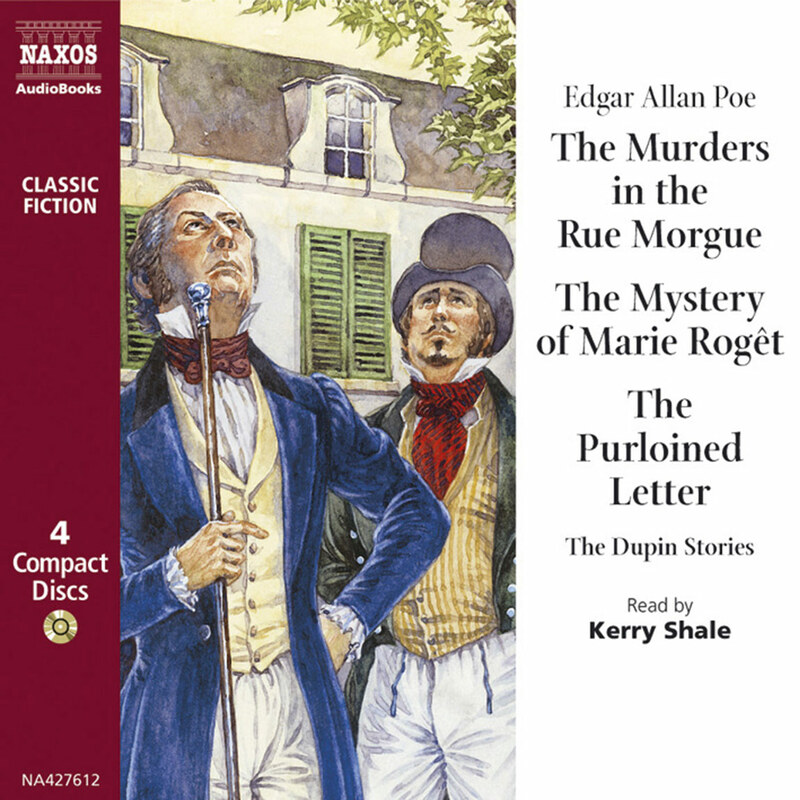 On 15 June, as the lightning flickered across the lake, Mary listened to the conversation of Byron, Shelley and Dr Polidori (Byron’s young amanuensis). They were discussing galvanism (the medical use of electric current) and the possibility of provoking the very spark of life by its means. The subject was of particular interest to Shelley, who had experimented with electrical instruments at Oxford. At the same time, the company was deeply engrossed in German horror stories, and the following day each agreed to try their hand at writing a ghost story. The published outcome was Polidori’s The Vampyre – adapted from Byron’s effort, which had in turn been inspired by a hysterical fantasy from Shelley – and Mary Shelley’s Frankenstein. She was hardly 19. Though she lived another 35 years, she never again approached the visionary grandeur of conception achieved in this, her first literary effort. All her youthful life’s experience went into it. Above all, it was about Shelley himself, who is both the idealistic creative spirit and the hounded outcast, both Dr Frankenstein and his monster. In a sense, the popular misconception that gives the name Frankenstein to the monster is an appropriate one. Frankenstein’s creation haunts him like his own evil genius, his own shadow made flesh. For it is his refusal to take responsibility for the unprepossessing fruit of his actions that turns it into an avenging angel, destroying all the human connections that make life meaningful, as it pursues him to the grave. Frankenstein is a meditation upon the grounds of evil inspired by the anarchist philosophy of Mary’s father, William Godwin. It is also a daring development of Milton’s vision of the fallen angel in Paradise Lost and a critique of the idea of divine creation itself. But finally, it must be recognised as quite a new thing for its time: it is the first work of science fiction in English. And as science fiction, it is about the limitations of goodwill without wisdom. It is a dire warning against technological hubris, against the temptation to assume that benevolent intentions are sufficient to procure beneficent results. Its timely message is that there are matters with which we tamper at our peril. As such, the novel remains the most powerful Promethean fable of modern times.